Saturday, January 28th, 2017 at 4:10pm. Sold, sold, sold. Before many properties can even hit the market, Scot Karp sells them. Not only does he just sell them, he does it for top-dollar. That's why he's considered one of the most desired luxury real estate agents in Boca Raton. Trust us, his reputation precedes him. And who better to rely on than someone who knows the area inside and out? From Boca Raton to Hillsboro Beach and everything in between, Scot knows Ultraluxury real estate. For over 38 years and ONE BILLION in sales, Scot has consistently been a top-rated seller representative. Wednesday, January 18th, 2017 at 10:18pm. 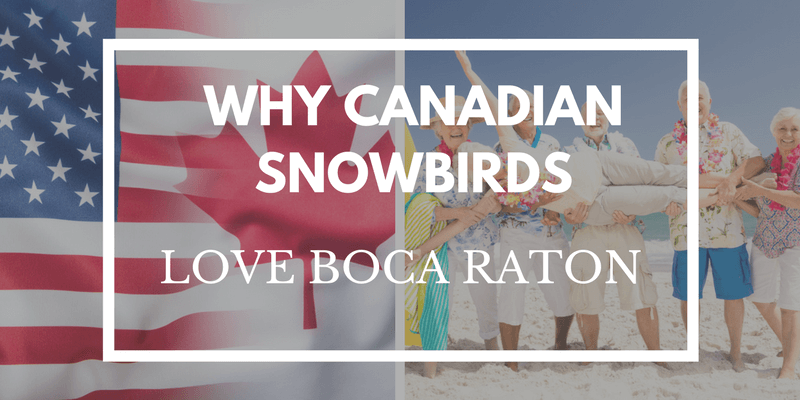 Are you a Canadian that's thinking of becoming a South Florida snowbird? Or are you interested in retiring in Boca Raton full time? We've got the top reasons that so many love investing in a Boca Raton condo and why you should consider it, too. So why exactly are so many Canadians moving to Boca Raton? Keep reading to find out. Friday, January 6th, 2017 at 1:26pm. 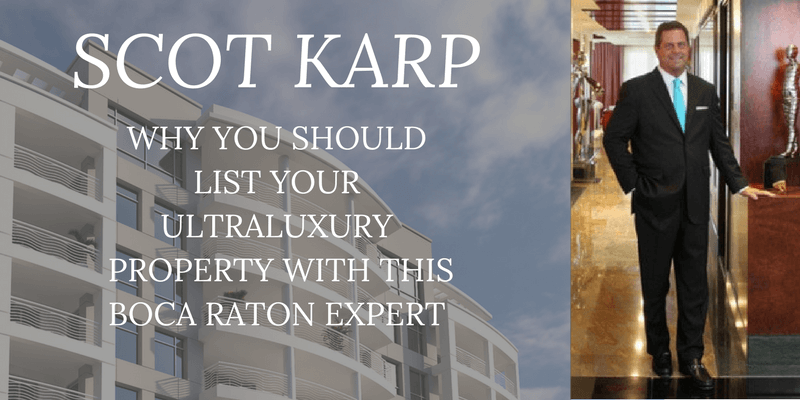 Thinking of redecorating your Boca Raton Ultraluxury condo? Well, we've got the latest trends you can expect to see in 2017. 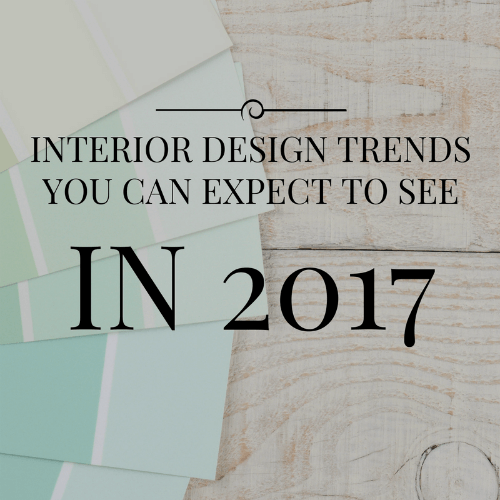 So this year, keep up with the Joneses and learn what the top interior décor trends for the next year will be. The paint mogul, Behr, has predicted that home owners will be drawing inspiration from their personalities to paint their homes next year. They've categorized people into three categories – Confident, Composed and Comfortable. The confident group makes up creative and extroverted homeowners with plenty of personality. You can expect to see them choosing spicy reds, dusky blues, and bright lime greens to really bring in an audience.